Rule one of Beard Club is you always groom and shape your beard. Don’t be a beard noob, walking around with a messy mane. You need to tame your facial hair and a major part of that is using premium quality beard wax. 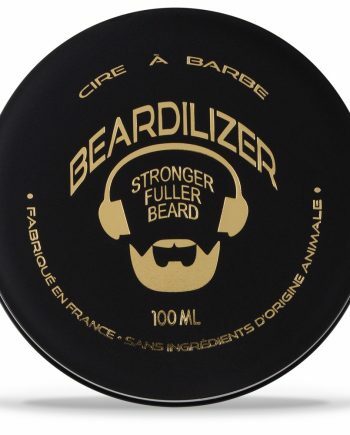 If you haven’t tried Beardilizer beard wax already, there’s no better time! 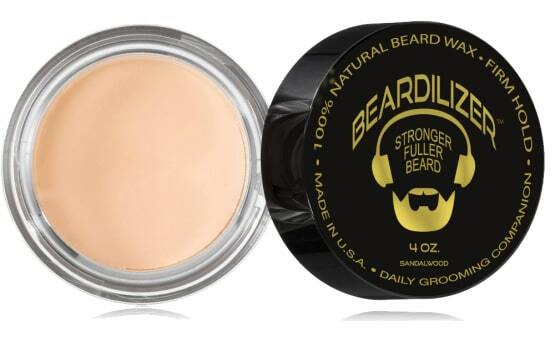 We’ve introduced a new Signature Beard Wax that you’re sure to like. Our all-new Signature Beard Wax with a musk scent is an essential new tool in your manly arsenal. 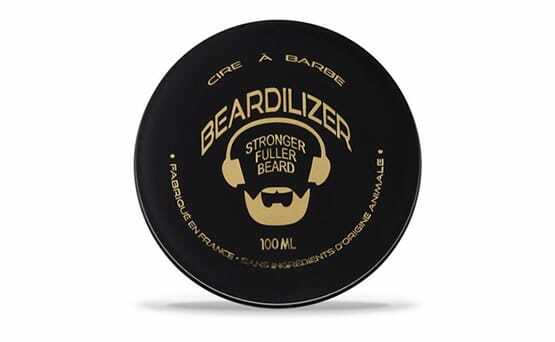 Style and protect your beard with this premium wax. Like all of our products, it contains the best all-natural ingredients chosen to ensure your beard grows full and healthy and looks impeccably stylish. Our original beard wax packs a lot of styling power into a 4 oz. tin. It comes with a nice sandalwood scent and also helps fortify and stimulate your facial hair.